Few days after the release of Motigbana, YBNL boss Olamide comes through with another single titled “Criteria“. 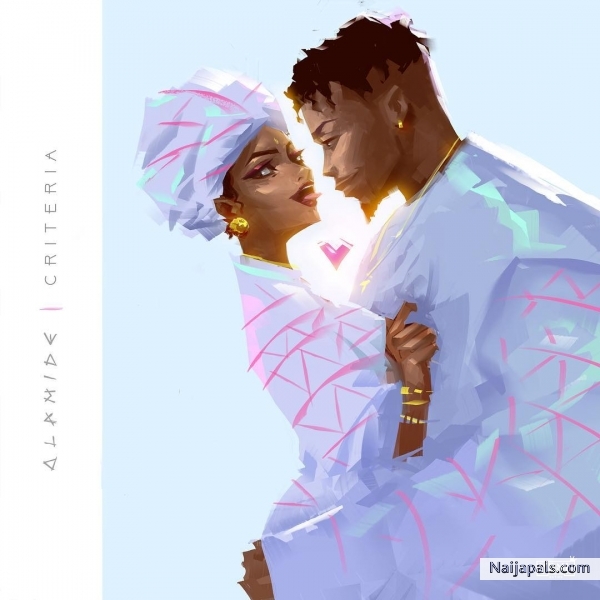 “Criteria” is a love laced song Something unusal from the YBNL General. The record was produced by Pheelz. This is the 3rd song from Olamide is a space of 2 weeks. Enjoy! !